He attended Stanford University and the Law School of UCLA. While at UCLA, Max Gruenberg founded the Alaska Law Review. While a legislative assistant to Senator Ted Stevens he was transfered to Alaska to be a Law Clerk to Alaska Supreme Court Justice Roger Conner. Max Gruenberg served in the U.S. Navy, 1965-67 as a Lt. (j.g. 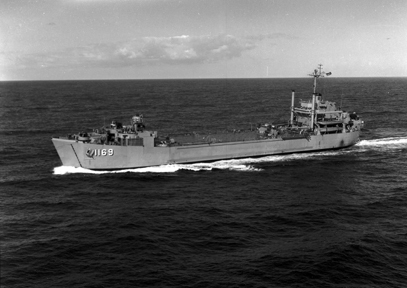 ), where he earned the Vietnam Service Medal with 3 battle stars, while sailing on the U.S.S. Whitfield. 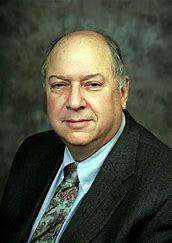 Max Gruenberg served as a family lawyer for 31 years in Anchorage and Chaired the Alaska Bar Association. Max Gruenberg served eleven terms in the Alaska House of Representatives, for 29+ years, and holding most major positions. Max Gruenberg was a member of the Fairview Lions Club, Alaska Common Ground, and the Veterans of Foreign Wars. Max Gruenberg passed away in 2016 in Juneau, Alaska, at the age of 72. Note: JMAW usually limits its exhibits to pioneers up to about 1920 in the later settled Western States. However, since Alaska did not become a State until the middle of the 20th Century, we “bent a little” for this special Alaskan Pioneer.